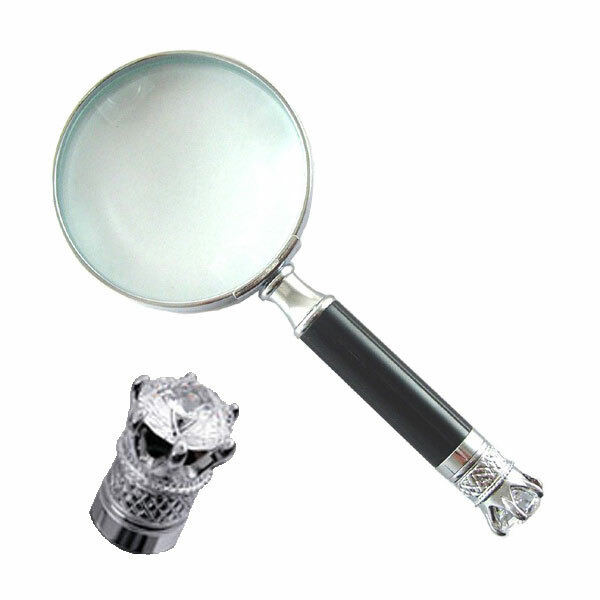 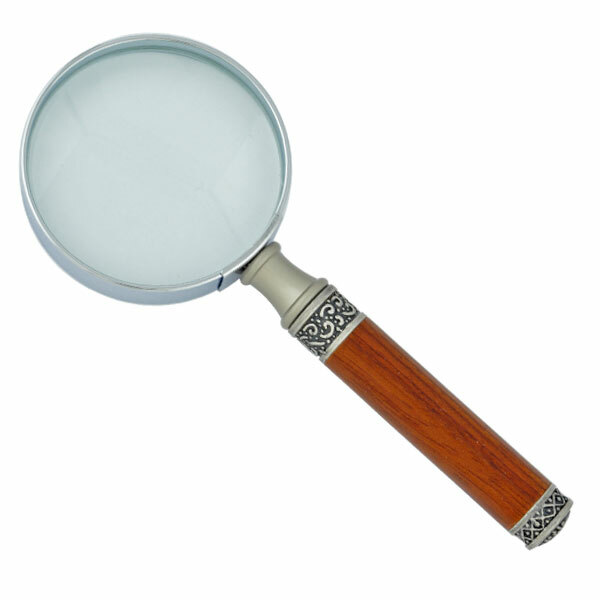 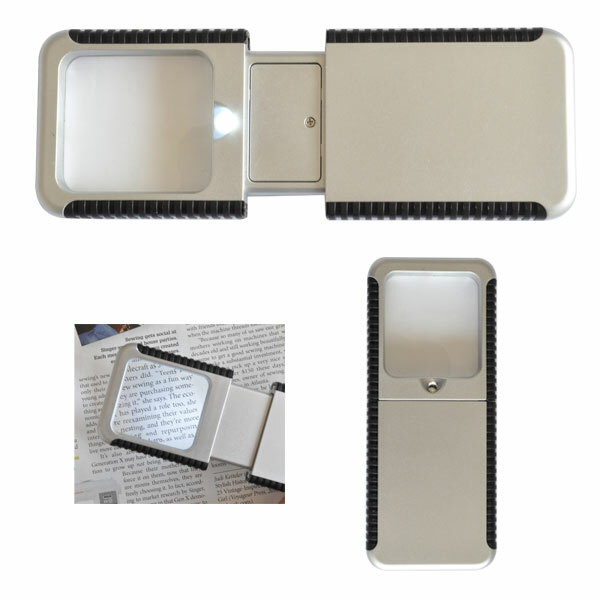 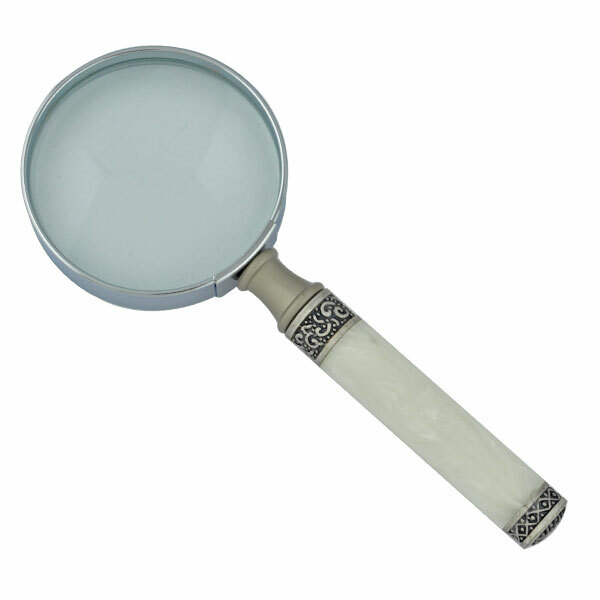 LEVEL Magnifiers make perfect corporate and business gifts. 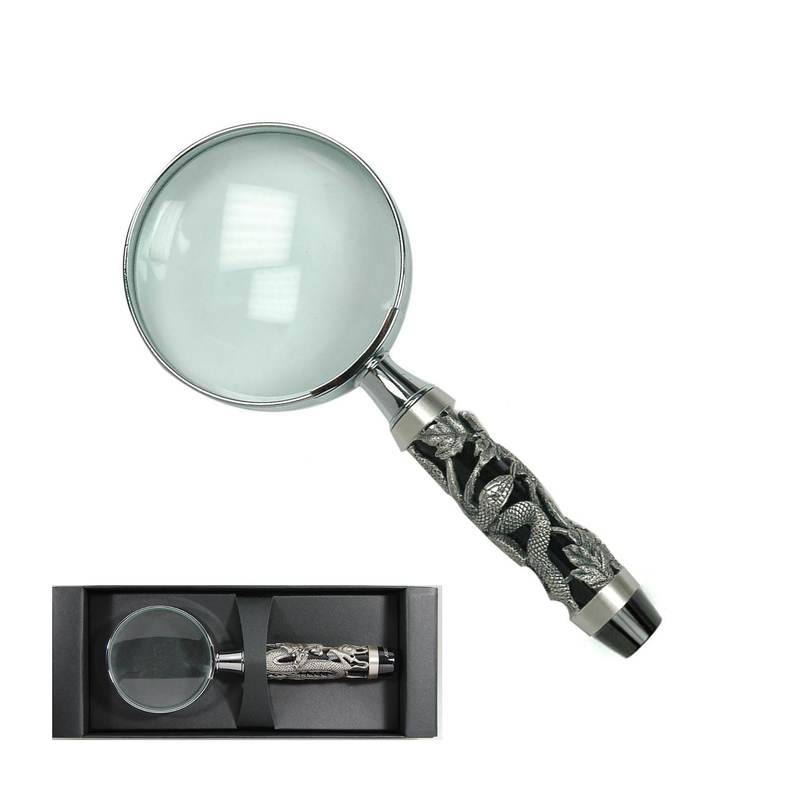 They pair nicely with pens, letter openers and can be ordered with a box. 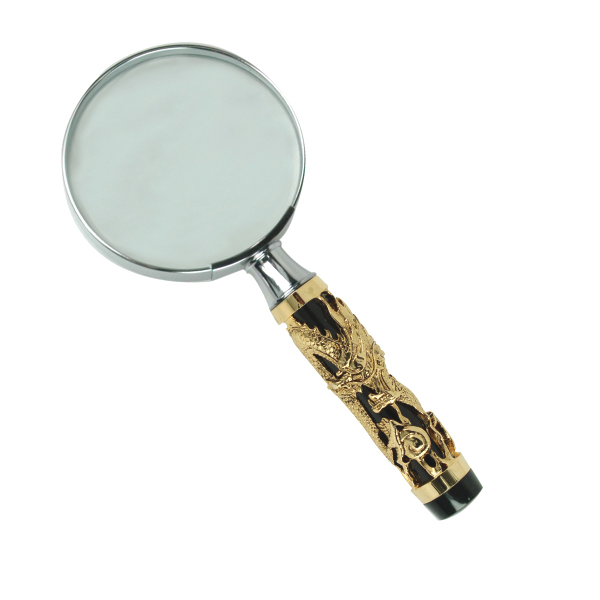 The handles are made of rosewood, pewter, plastic and celluloid material which provide a firm grip.